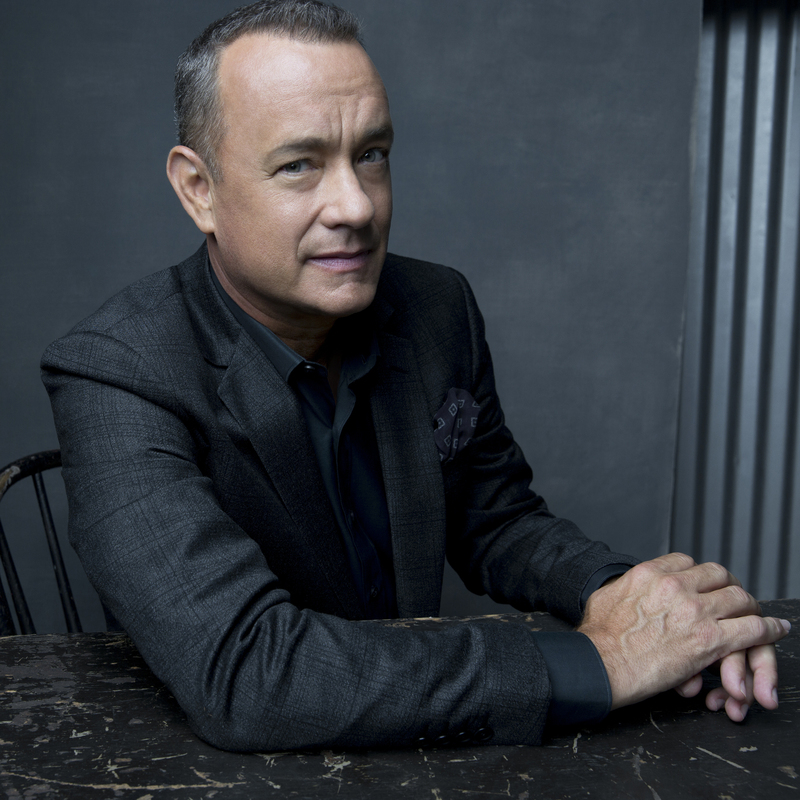 On Saturday, October 21, the National Archives Foundation honored Tom Hanks for his powerful illumination of the American story through his vast body of work in film and television during the past four decades. From Apollo 13 to The Pacific, Hanks has trained his discerning eye on some of our nation’s most significant moments and made them relevant to a new generation and to the world. As an actor, director, and producer, Hanks continues to bring to life the American narrative through stories that might otherwise fade from our collective memory. In addition, through financial support to a variety of history-related causes, Hanks has shown in more ways than one his longstanding commitment to spreading the triumphant, as well as the challenging, lessons of American history. Click here to see past recipients of the Foundation’s Records of Achievement and Heritage Awards. The Records of Achievement Award is an annual tribute given by the National Archives Foundation to individuals whose work has cultivated a broader national awareness of the history and identity of the United States through the use of original records. Through their work, recipients educate, enrich, and inspire a deeper appreciation of our country, its ideals and its aspirations. Previous recipients of the Foundation’s awards include: Ron Chernow, Thomas Kail, Lin-Manuel Miranda, Taylor Branch, Robert Edsel, Steven Spielberg, David M. Rubenstein, Ken Burns, Annette Gordon-Reed, and more. View photos from the 2017 Records of Achievement Award Ceremony and Gala here. After re-teaming with Ron Howard in Apollo 13, Hanks served as an executive producer, writer, director and actor for HBO’s From the Earth to the Moon – an Emmy-winning 12-hour dramatic film anthology that explored the entire Apollo space program. In 1998, Hanks starred in Steven Spielberg’s war drama Saving Private Ryan for which he received his fourth Oscar® nomination. In 2008, Hanks executive produced the critically acclaimed HBO miniseries “John Adams,” which won 13 Emmy Awards. More recently, Hanks and Spielberg re-teamed for the award-winning HBO miniseries “The Pacific,” for which Hanks once again served as executive producer. The 2017 Records of Achievement Award Ceremony and Gala is made possible in part by AT&T, Governor Jim and Janet Blanchard, and Edgeworth Economics.